Clay Center has a Mayor/City Council form of government. There are four wards and two council members per ward with four year staggered terms. The voters also elect the mayor for a four-year term. 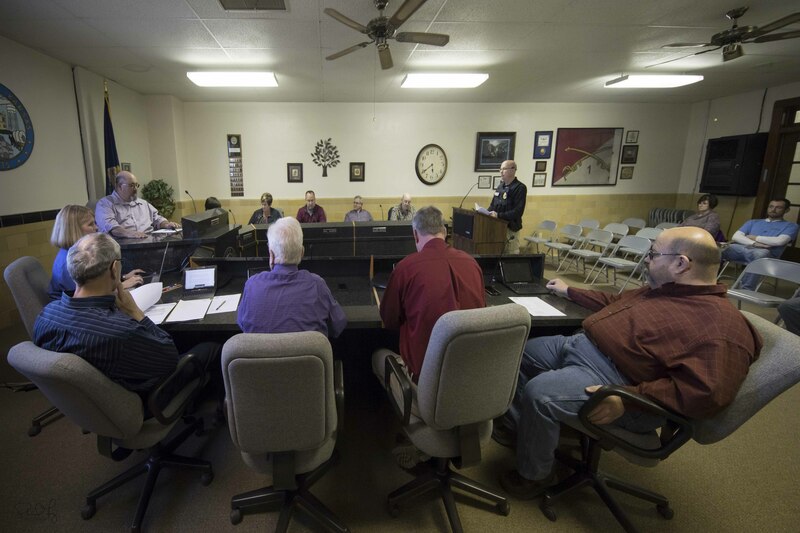 The mayor and council are the governing body for the City of Clay Center. The mayor appoints four council members to four different committees on an annual basis. Those committees include Administrative, Public Safety, Property and Recreation, and Public Services. 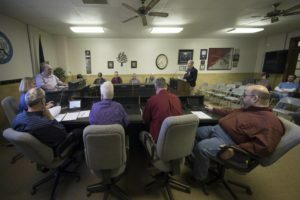 The committees meet on an as needed basis to discuss requests, review bids, etc., and then report to the governing body at each council meeting. Once it is discussed at the committee level and reported on at a council meeting, it is then brought to council at the following meeting for action. This allows the matter at hand to be researched, discussed, and be fully informed before voting. The council adopts the annual budget, ordinances, and resolutions. They also set policy, approve contracts, and appoint boards and commissions upon the recommendation of the mayor. The governing body meets on the first and third Tuesdays of each month at 5:30 p.m. in Council Chambers located at 427 Court in City Hall. The committee meetings and council meetings are open meetings and citizens are encouraged to attend. Citizens may communicate with city council members through phone calls, letters, or email via the city’s web site. People may formally address the council during public hearings or public comment at council meetings. The city administrator’s office can provide details about public participation at council meetings.